Admitted to practice before the United States District Court for the Northern District of Illinois and the United States District Court of Appeals for the Seventh Circuit. As Special Counsel with the Firm, Mary practices in all areas of labor and employment law representing management and public sector employers. Mary has represented employers in both the public and private sectors in union and non-union settings for more than 20 years and has defended unfair labor practice charges before the National Labor Relations Board and charges of discrimination before the EEOC and the Illinois Department of Human Rights. Mary also works in human resources and provides training closely relating to hiring, discipline, grievances, termination, collective bargaining negotiations and employee handbooks and policies. Prior to joining HesseMartone, Mary served as in house counsel for a privately-owned company operating in multiple locations in the Midwest in the construction/material distribution industry (both union and non-union). Most recently, Mary served as Assistant General Counsel in a multi-national public company in the construction materials distribution industry, where she was lead counsel for labor relations issues and primary counsel relating to review and negotiation of commercial contracts. Mary brings a great deal of Human Resources experience to HesseMartone. She is a SHRM-CP and as an adjunct professor, has taught Human Resource Management at Rock Valley College in Rockford, Illinois. Mary has also been the instructor for the Human Resource Management section of the Certificate in Nonprofit Management program offered by the Northern Illinois Center for Nonprofit Excellence through Northern Illinois University. 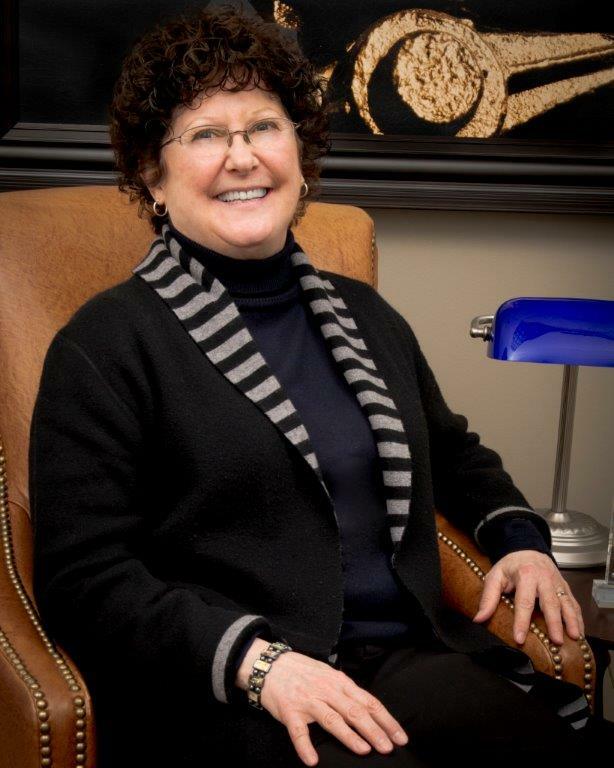 Mary has served on the Board of Directors of Rockford Mutual Insurance Company and is a member of the Executive Committee and the current Chairperson of the Employee Benefits Committee.